We opened our doors in 1954, and we have been providing high-quality work along with excellent customer service to many people in the central Minnesota area. Throughout the years we have built our business with honest service at competitive pricing. We are a family owned and operated business, and we believe in providing a professional small town feel that will not be found at large dealerships. We are located 4 miles north of Sartell, MN at the intersection of County Road 1 and County Road 5. Throughout the years we have provided many different services for our customers and expanded our business to accommodate all their needs. We specialize in auto and truck: towing, repair, service, and sales. 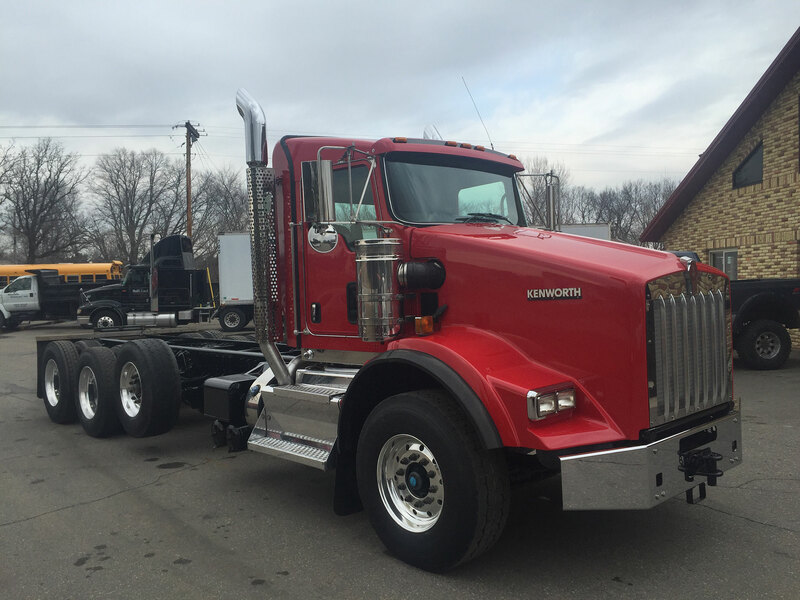 We offer help with truck frame straightening, trailer frame repair, and heavy truck alignment serving St. Cloud to Rogers and more! As an auto and medium to heavy-duty truck and trailer sales and service facility, we offer a wide variety of services for our customers. We feel that business is built on trust along with professional work and service, not just making a sale. We are currently entering our third generation and have been moving forward to keep up with the changes in the industry. We may be a small business, but we make sure we have the technology and the experienced technicians/staff to professionally and efficiently work on your vehicles. We encourage you to browse through our website and see what we have to offer. While you are here you can check out our current inventory, or see what we have coming into our sales lot. If you are looking to get service work done to make sure you check our coupons and special offers out online or through direct mailing. Remember to stop down and see the guys at Friedrich’s Auto & Truck to take care of all your vehicle needs! We are just located just 4 miles north of Sartell, MN. We specialize in auto frame straightening and offer professional frame alignment checking and straightening service across Willmar, Bemidji, Hinckley, MN. 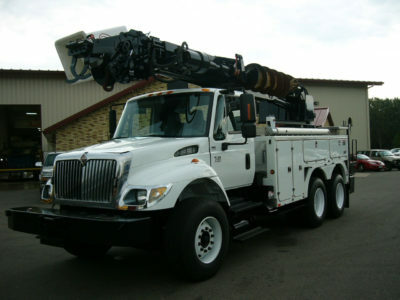 We repair trucks of all sizes: work trucks, farm trucks, & utility trucks. We also provide diesel engine repair and truck collision & auto body repair. We work on a variety of projects from auto body repair, diesel engine repair, truck collision to painting and refinishing the vehicle. 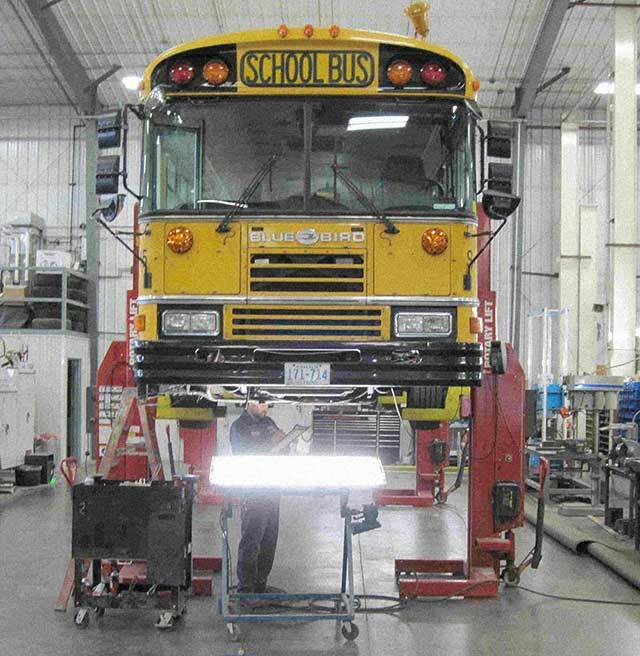 And we cover different types of vehicles from heavy trucks, semi & semi-trailers, to RVs, buses, and passenger cars. In addition, our towing and roadside assistance services can take care of your Emergency need. From semi & Heavy Truck to car, diesel engine, RV, collision, frame straightening and repair, you can have confidence in choosing us, we do it all, since 1954! For an estimate or to schedule an appointment, contact us today at (320) 251-6421. Our staff and technicians have professional repair and refinishing experience to restore your vehicle to the original condition. With our state-or-the art facility and the latest technology/products in the automotive refinishing field we provide high quality finished products. We stand behind our repair work with our Standard Lifetime Guarantee* with on all collision repair and bodywork! We also provide the option of a loaner vehicle while your vehicle is in for repairs so you can continue with your life as usual. Schedule an appointment. For all your automobile and commercial vehicle service needs, Friedrich’s Auto & Truck has you covered. We have plenty of experience with all types of vehicles including heavy duty trucks, RVs, and buses. Schedule an appointment with our service department or contact us if you have any questions! Friedrich’s Auto & Truck Sales has been repairing vehicle’s since 1954 and with decades of auto and light truck repair experience, you can rest assured your vehicle is in good hands. We work with all makes and models both foreign and domestic. There is no such thing as a job too Big or too Small, our staff and technicians make sure we understand your concerns with the repairs and take the time to ensure 100% satisfaction. Whether you are in need of windshield or glass replacement, body shop repairs, or collision damage we will get you and your vehicle back on the road. We service all makes/models foreign and domestic. Loaner vehicles are available with qualifying services. Call (320) 251-6421 for details/recommended maintenance for your vehicle. The frame of your vehicle serves as the largest piece of your vehicle. It keeps your vehicle in one piece and holds every other part in its correct place which is why it’s so important to maintain and repair any sort of frame damage. Friedrich’s Auto & Truck Sales has been repairing vehicle’s since 1954 and with decades of auto and light truck repair experience, you can rest assured your vehicle is in good hands. We work with all makes and models both foreign and domestic. Paint-less Dent Repair (PDR) is a very efficient and cost-effective auto repair procedure. It’s a body shop repair process which can remove dent without putting a dent in your pocketbook. Auto repairs from minor door dings to hail damage repair. We work with ALL Insurance Companies! Whether you are in need of automotive collision repair, truck collision repairs, trailer repairs, or even RV collision repairs. 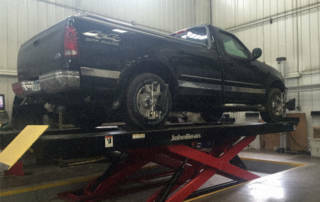 With our facility and trained staff we are truly a one-stop auto repair and truck repair shop. Great service and quality work. The guys are very knowledgeable and easy to work with. They checked over my car thoroughly and found some things that I didn’t know were wrong, and let me decide if I wanted them fixed at the time or not. I would not hesitate to bring my car back here. These are great people to work with! They get the job done, with meeting deadlines what ever the case may be! 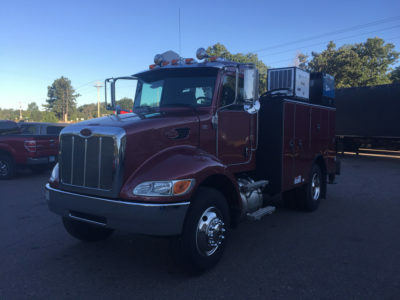 Towing, collision repair, mechanical repair, computer diagnostics, scheduled maintenance, tires, or even wheel alignments we are your one stop shop. In business since 1954, we offer honest and professional service at affordable pricing.